The School of Strategic Living began in the home of Dennis Peacocke in the 1980’s with a vision to equip his children with tools that would help prepare them to be leaders in their generation. 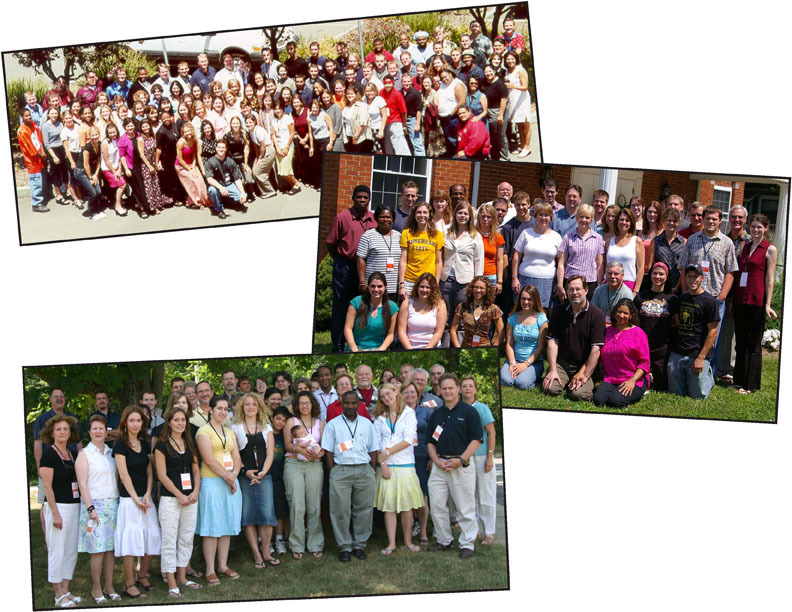 In 1991, this family exercise became what is now called The School of Strategic Living (GoLife) and has developed into a course that has touched lives in the United States, Canada, Central America, New Zealand, Australia, Asia, and all over Europe, and is serving to develop leaders of all ages. Since its inception over 25 years ago, GoLife has already made a significant impact. Those who have participated in our programs are affecting their schools, universities, churches, places of work, as well as the larger culture through extra-local ministries, the media, public policy think tanks, and more. Our expectation is that this influence will continue to increase. The School of Strategic Living has proven itself an invaluable tool for those who believe God has called them for a purpose and want to identify and be trained to fulfill it. Worldview Foundations: a complete framework, based on biblical assumptions, through which to interpret life.